All the mad scientists around the world are competing with each other trying to prove the equation for the Universal Theory. 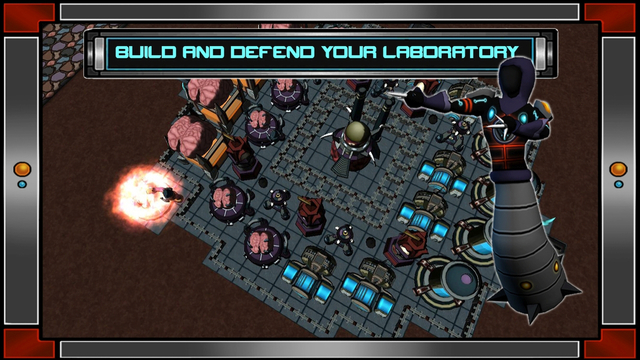 Choose your branch of science and build your research facility, and steal research from your fellow contestants! 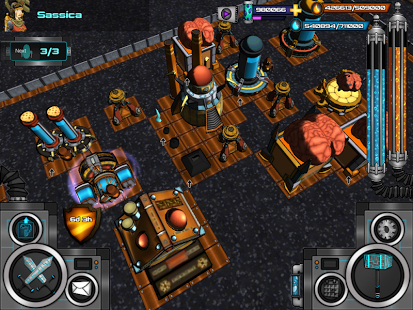 Test your mettle in this conflict of intellect and nerve through the strategic use of resources! 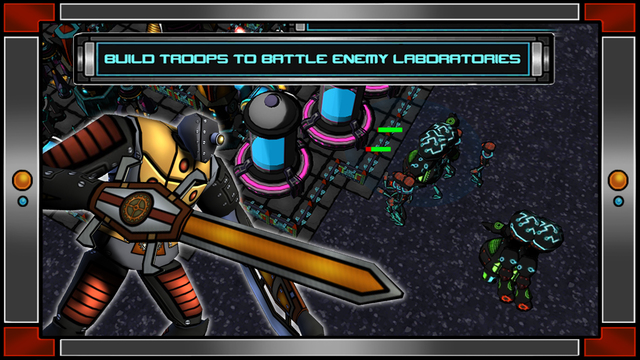 You are destined to bring enlightenment to the world with this ultimate battle of Wits & Warfare! 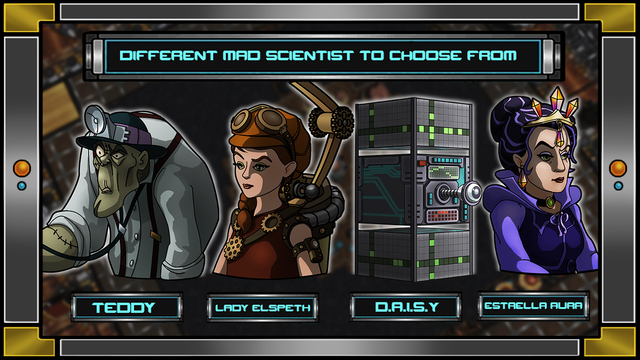 Choose your Mad Scientist to be your avatar and wield unique powers. 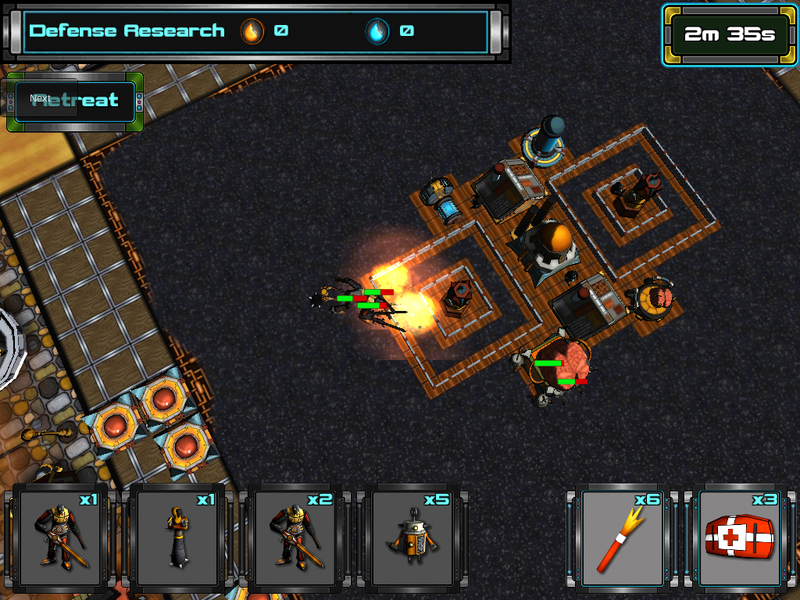 Research new technologies and construct new buildings. 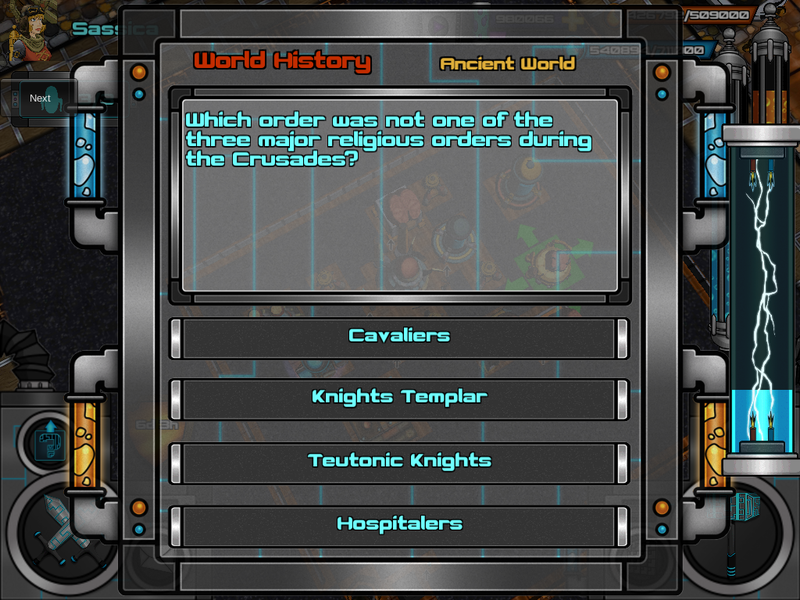 Harvest your knowledge to answer trivia questions to earn extra resources or abilities in battle. Steal your opponents’ research with your minions. PVP combat in a fully 3D environment. "One of the most interesting ideas I saw at MIGS 2015..."
More information on Red Meat Games, our logo & relevant media are available here.